Whether you want to build the master bath of your drams, or just want to bring your existing bath into the twenty first century-- or just need to fix a plumbing problem, with M & S Plumbing, it can happen for you. When you have a problem with your plumbing, you really can't afford to wait. A hard-to-find leak, low water pressure or a malfunctioning toilet...ANY plumbing problems can have consequences that range from the slightly inconvenient to the damaging kind that can devalue your home. When it's the furnace season, you need heat in your home. When there is no heat it's not only uncomfortable it could be dangerous as temperatures in the dwelling drop. For common heating problems, there are potentially hundreds of reasons why your home’s furnace or heating system may need to be repaired. We handle the most common furnace problems, and also the hard to diagnose as well. Thermostat malfunctions, air flow problems in the components, clogged filters, furnace pilot or ignition control problems and general lack of maintenance...we handle all these and the tough Long Island furnace problems too. We provide installation and repair services for plumbing & heating equipment and piping on Long Island. With over 35 years of combined industry experience, our crew of professional, licensed Nassau County plumbing specialists have the experience and knowledge needed to handle all of your plumbing needs. 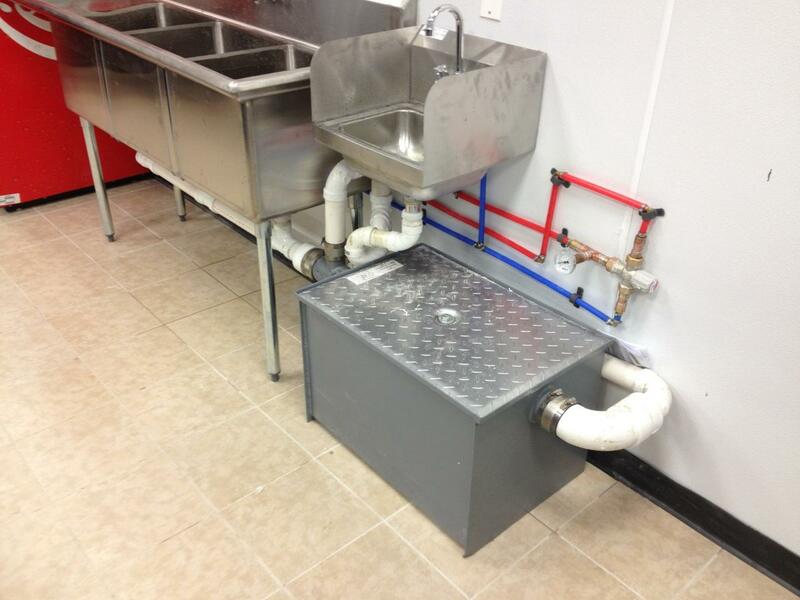 M & S Plumbing's trucks are workshops on wheels with clean modern tools and equipment, allowing M & S Hicksville based plumbers to complete your job quickly and efficiently. Whether you are looking to update your kitchen or bath with a new replacement faucet or have a leaky faucet in need a quick repair, your M & S crew of professional plumbers have you covered. With a wide variety of faucet repair, replacement and plumbing services, there’s no job too big or too small for M & S. For replacements, we have many kitchen and bath faucets for you to choose from--you’re sure to find the right one for your decor. Long Island water can take a toll on plumbing systems and appliances. Toilets are no exception. We have seen everything in our years of service from running toilets, to toilets leaking at the base, to toilets that stop-up often. We have the expertise to meet your needs. And if your Long Island’s town water is too hard, it can cause calcium and magnesium to build up in your pipes. Not only can having a water softener prevent this, but it can also cut down on costly repairs and soap usage. At M & S, we offer solutions with a variety of water softeners and water conditioning systems to meet your needs. M & S Plumbing has been owned and operated by Mike Silvestri as a family owned plumbing service since 1991, providing 100% customer satisfaction on all work, or the return visits were free. M & S gets the jobs done right the first time, and this is how so many customers call us back for future work, and recommend us to their friends and families. Please read what some of our very satisfied clients have said about us!